By increasing local microcirculation, acupuncture therapy aids in the dispersal of swelling and bruising (Komori et al, 2009). 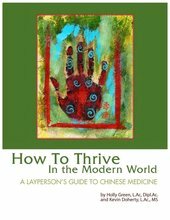 An animal study designed to look into the effects of acupuncture on muscle tissue inflammation showed that manual acupuncture actually downregulated (turned off) pro-inflammatory cells (M1 macrophages) and at the same time, upregulated (activated) anti-inflammatory cells (M2 macrophages), resulting in reduced pain and swelling (Molecular Neurobiology Feb. 2015). 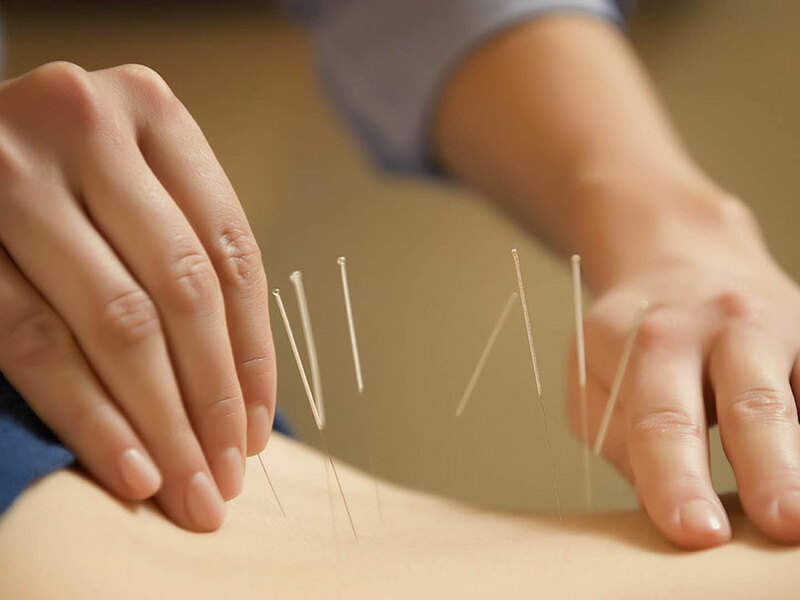 Epoch Times reported, “Acupuncture literally flips a switch wherein initial inflammatory responses are reduced and the secondary healing responses are promoted” (May 27,2016). Acupuncture therapy can break down scar tissue by creating a controlled micro trauma and creating a cascade of healing activities that result in the remodeling of affected soft tissue structure. Acupuncture has shown suppression of the peripheral inflammatory response and other anti-inflammatory mechanisms. Some of the most common sports injuries are sprains. This is especially common for runners and trail runners. Acupuncture has been shown to reduce pain and swelling in an acute sprain in a matter of minutes while reducing healing time dramatically. Even where there is real ligament damage (grade 2 or 3 sprains) acupuncture is very effective. Tendonitis is also a very common sports injury caused by repetitive movement. It is usually in late stage chronic pain by the time help is sought out. Tendonitis can manifest in the rotator cuff, the Achilles tendon, wrist, or commonly elbow. A combination of acupuncture and massage can make a huge difference for this injury. Tendons often heal slower due to a decrease in blood flow to the area. 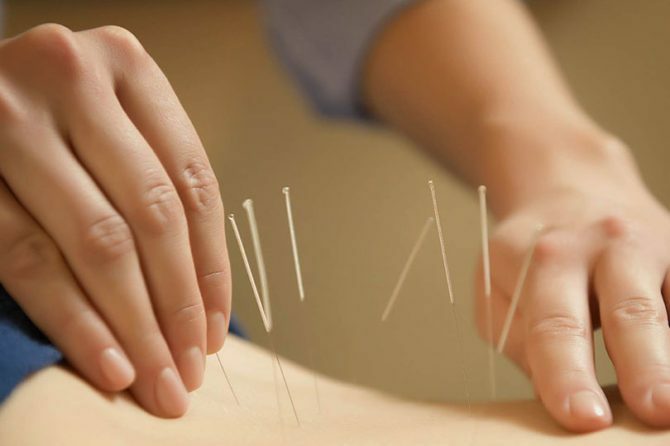 Acupuncture can increase the blood flow to the area thereby decreasing healing time significantly. This gives an indication and measure that acupuncture provided significant additional benefit.